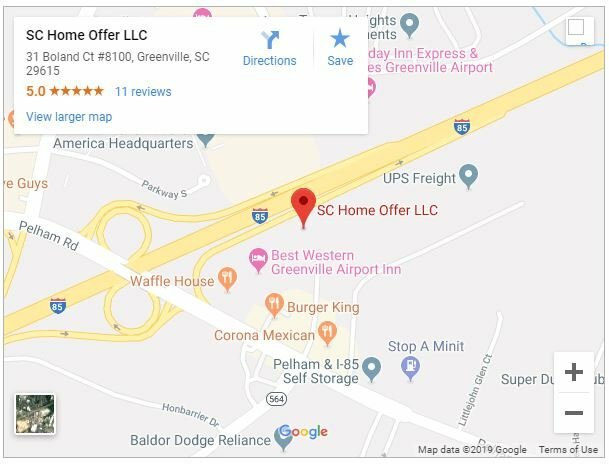 You’re trying to sell a Greenville SC house that just won’t sell? These tips could be just what you need to help you sell your Greenville home. If you need to sell a house near Greenville, we can help you. We buy Greenville SC houses. Give us a call anytime (864) 506-8100 or fill out the form here today!